This delicious dish will make a wonderful addition to your Thanksgiving table this year. With a week left until America’s favorite feast day, you are probably trying to put the finishing touches on your Thanksgiving menu. While you are sure to serve up classics like roast turkey and mashed potatoes, you might be in the mood for something a little different this year. If so, then try preparing this cheesy sweet potato casserole. This delicious side dish will make a wonderful addition to your Thanksgiving table. Preheat 375°F. Spray a large skillet with cooking spray. In a small bowl mix together 1 cup Gruyere, breadcrumbs, parsley and 3 to 4 tbsp olive oil. Set aside. In a large bowl combine butter, garlic, thyme, remaining Gruyere, 1 tsp salt and 1/2 tsp black pepper. Fold in sweet potatoes until well coated. Arrange coated sweet potatoes with a slight overlap in the skillet. Pour stock into the bowl to collect any remaining bits and pour over potatoes. Sprinkle Gruyere breadcrumb mixture in an even layer over the potatoes. Cover tightly with foil and bake for 30 minutes. Remove foil and bake until bubbling and golden brown, about 20 minutes. For deeper golden color, broil for last few minutes. Let it rest for 5 minutes before serving. This wonderful addition to your Thanksgiving table is sure to impress this year. 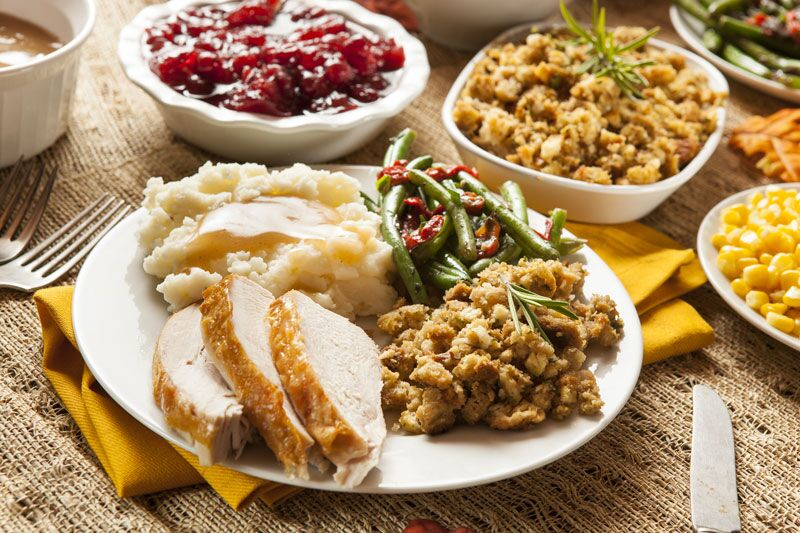 Looking for assistance with your personal or commercial insurance needs this Thanksgiving? If so, then contact the experts at 01 Insurance in Astoria, New York. Don’t worry; we have you covered today.